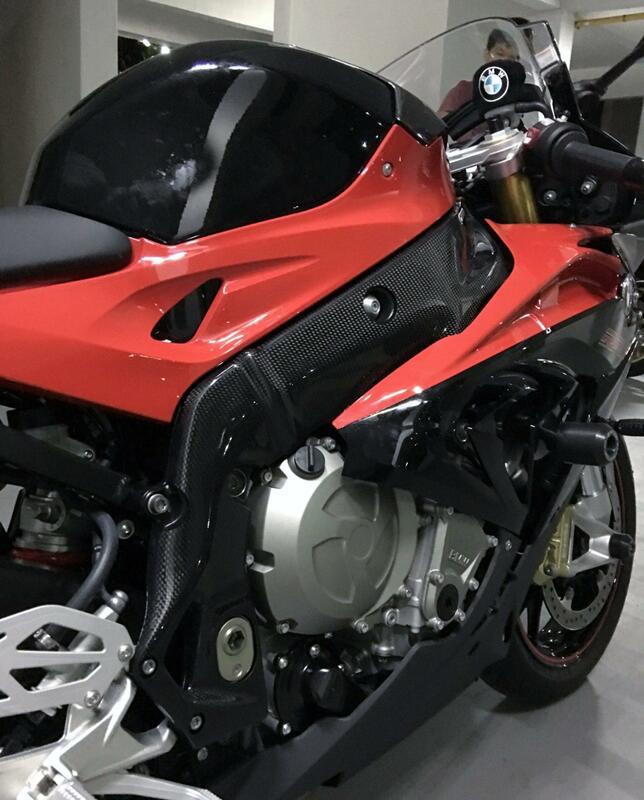 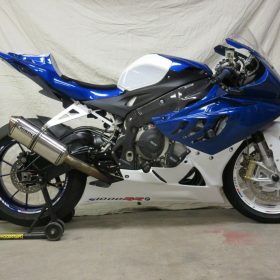 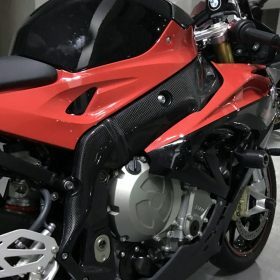 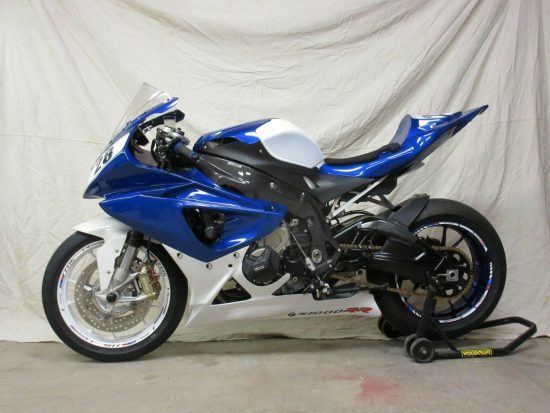 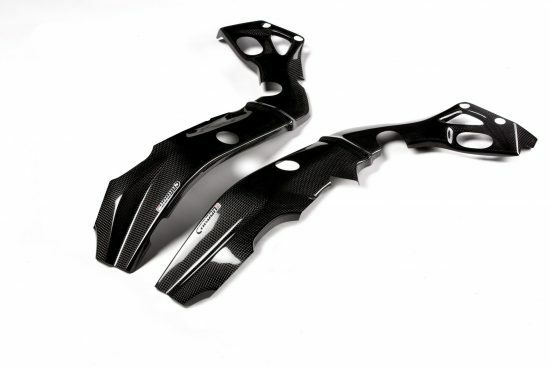 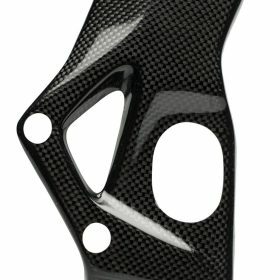 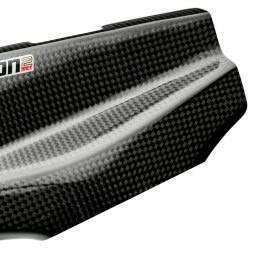 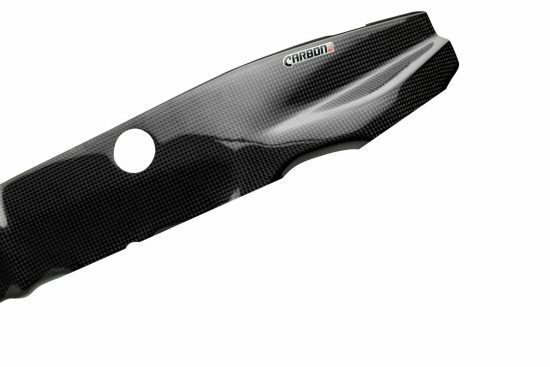 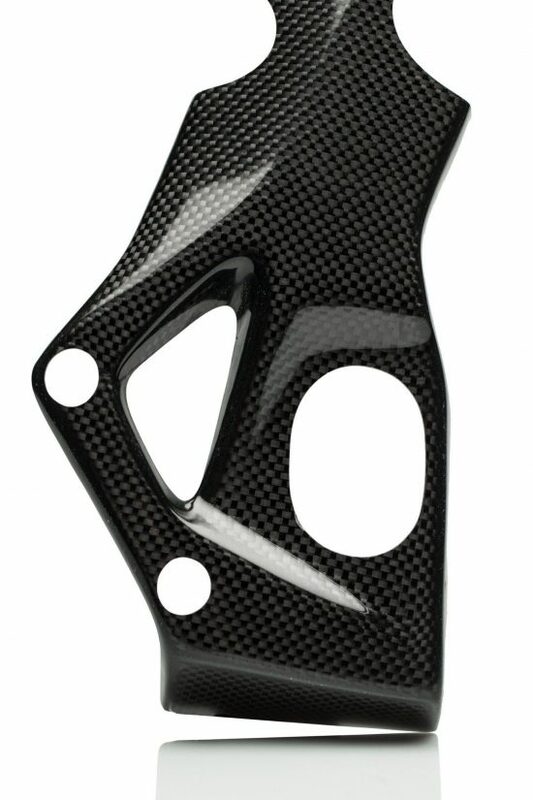 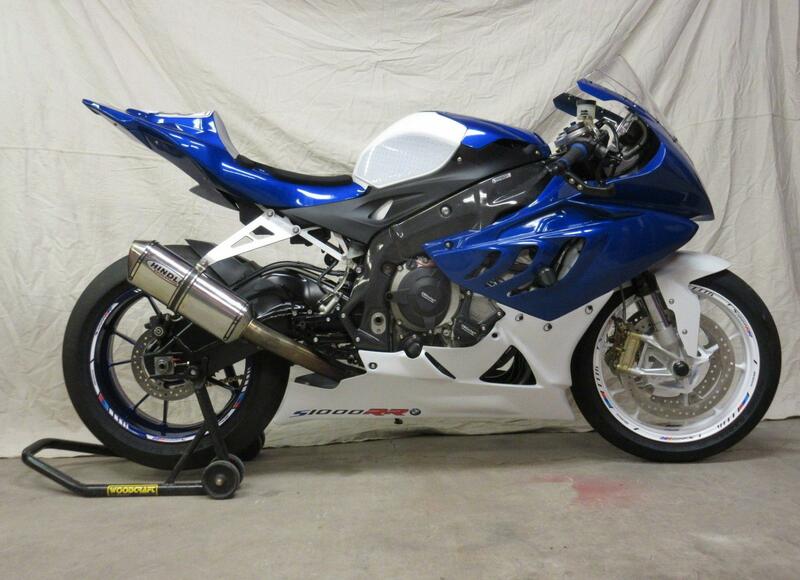 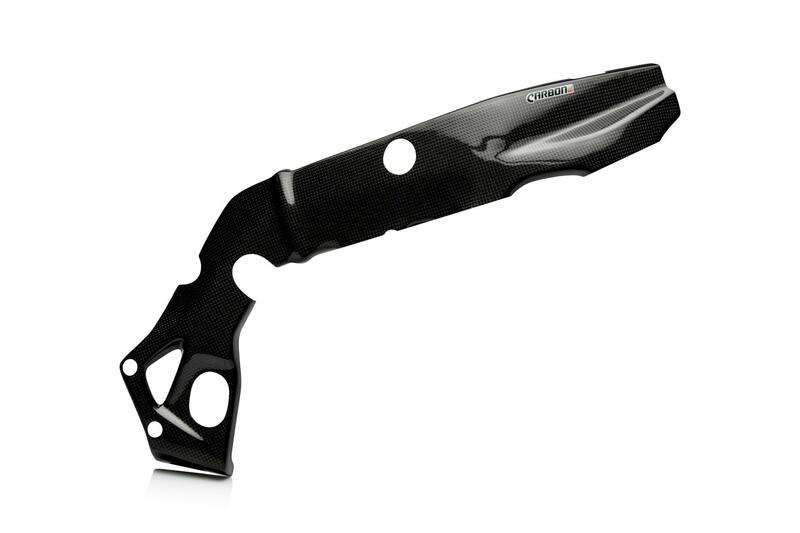 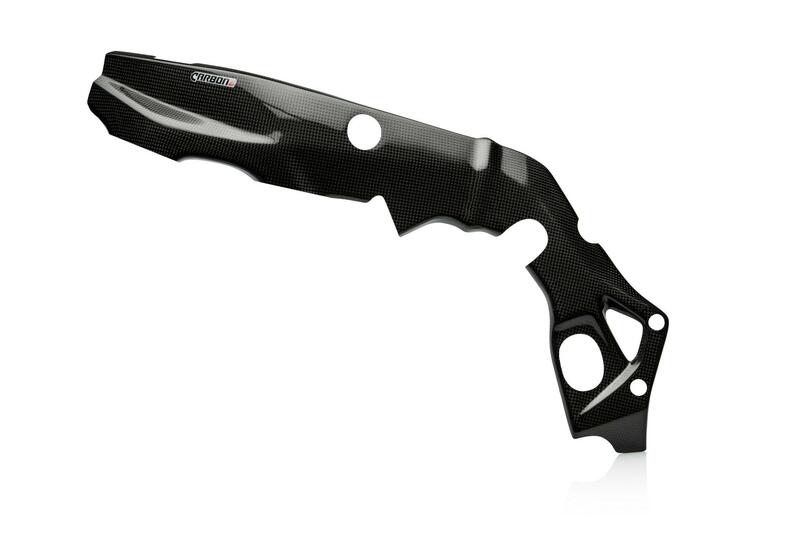 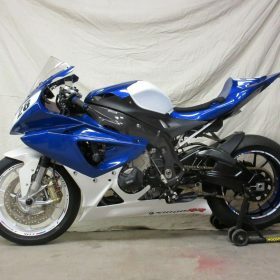 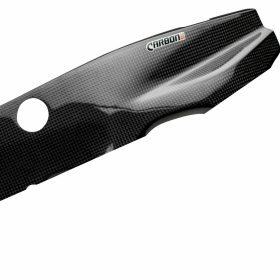 BMW S 1000RR 2015-2018 Carbon Fiber Frame Covers by Carbon2race are attached over the original frame and therefore contribute to the great appearance and to protection of the bikes frame against damages. 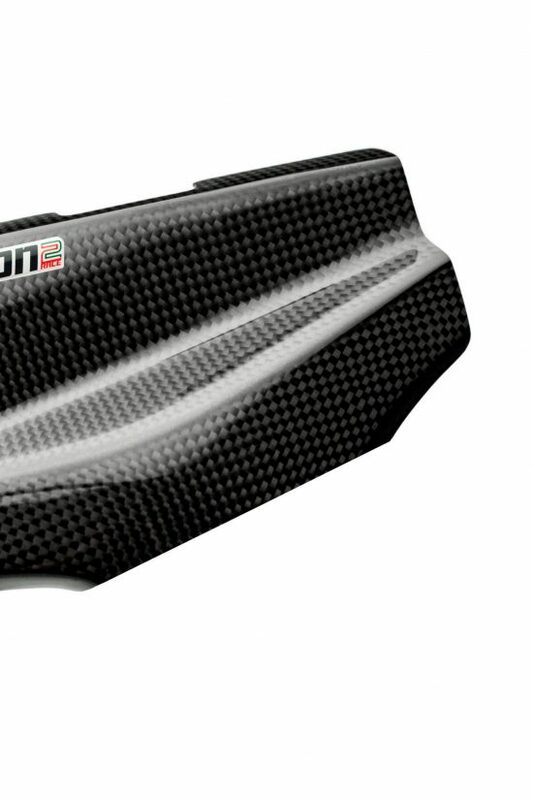 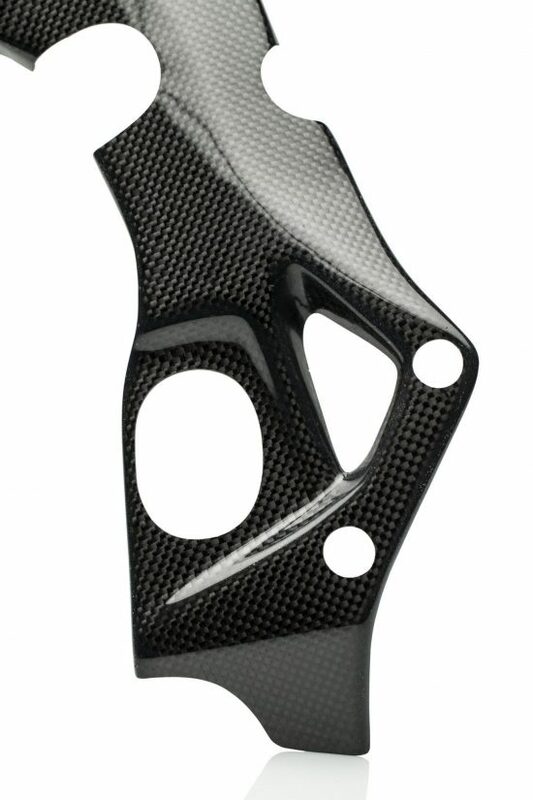 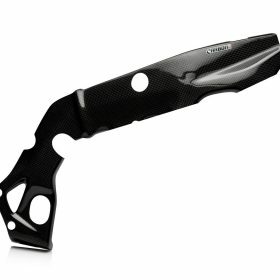 Every component is constructed using a one-piece carbon sheet for a consistent weave pattern. 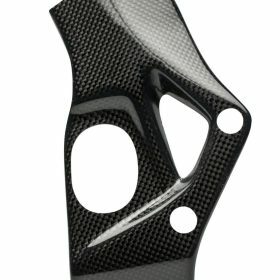 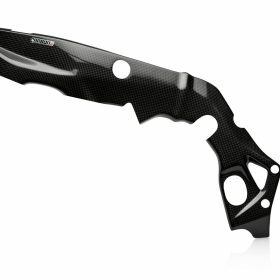 Our production processes therefore allow exceptional carbon/resin ratio, creating high product stiffness that also leads to extra strength.